RAGE Action Areas | R.A.G.E. Did you recently join RAGE and not sure where to start? 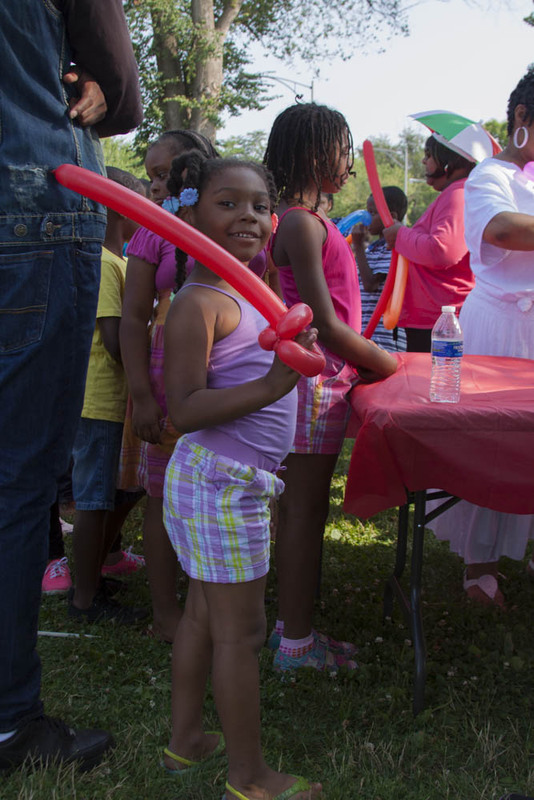 Well get started with one of our action areas and share your gifts and talents with other residents who are determine to FORCE change in the Greater Englewood area. Below are the description of our Action Areas! Contact us at 866-845-1032 to for our next new member orientation and we will talk through our efforts in more detail. Also do not forget to pay your dues below! This action area is for members who are interested in working with the youth, partnering with schools and creating parent leadership opportunities. Many of our actions are guided by the Englewood Strategic Educational Plan. 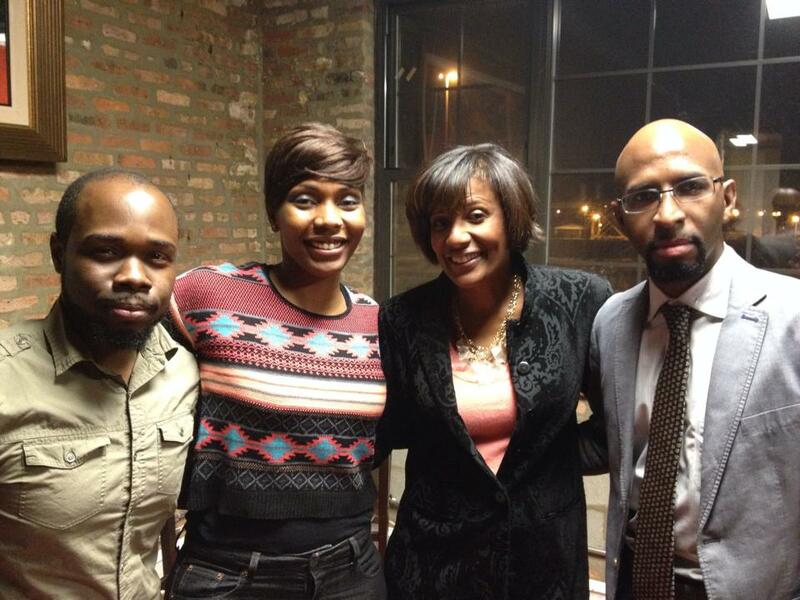 Download it to learn more about the educational vision of Greater Englewood. 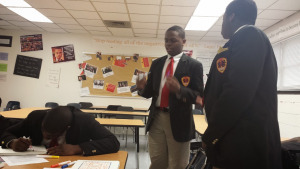 Some of our work include starting a RAGE student club, working with students at Urban Prep to transform an open space or coordinating with the Englewood Community Action Council to host a parent empowerment summit. 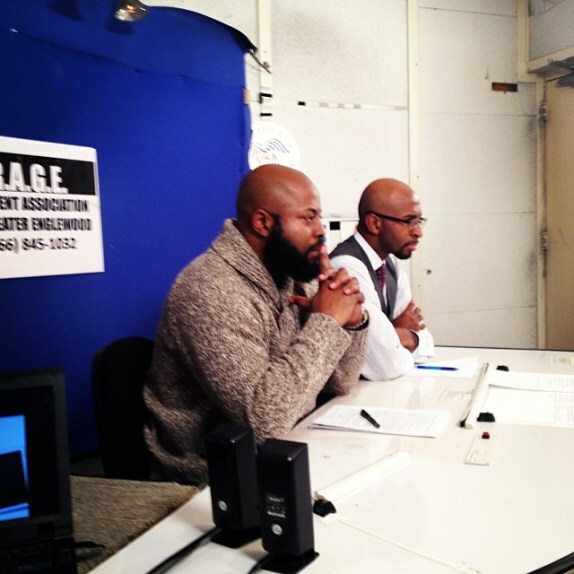 This action area includes working with leaders of RAGE to ensure we are consistently communicating a clear message of our mission and brand. The actions are focused on member recruitment and retention. Coordinating and hosting RAGE events and village meetings. Other actions include working on RAGE CAN TV show, updating the Englewood portal, website and facebook with relevant information. So Fresh Saturdays is a community driven “edu-tainment” series that will showcase various artistic expressions and educational workshops that will focused on youth, entrepreneurship, hip hop, media, social networks, community activism, and culturally relevant history using music, film, and art! As a part of the Chicago Park District’s Night Out in the Parks, this series is designed for all ages in an effort to create a safe space in the parks of our community! 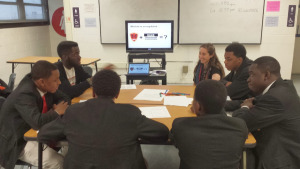 Members’ can assist with the planning, promotions and execution of these summer activities. 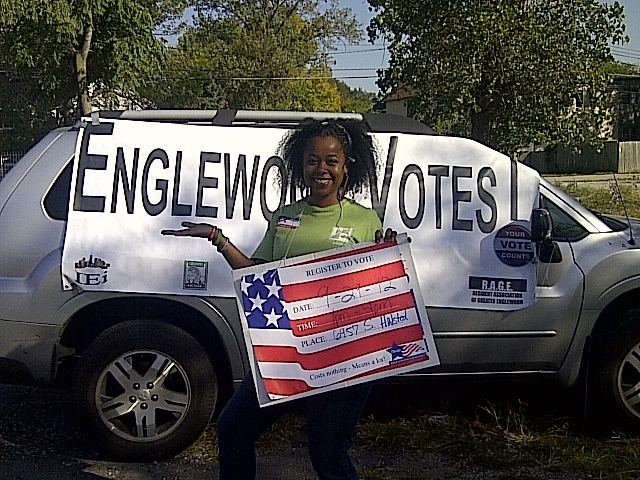 Ongoing Action Area – Englewood Votes! This action area is a coalition seeking concern citizens who will help shape this important campaign for our community! If you are a trained deputy registrar, interested in becoming a registrar or want to assist in getting more residents voting and aware of their voting rights, this action area is for you! 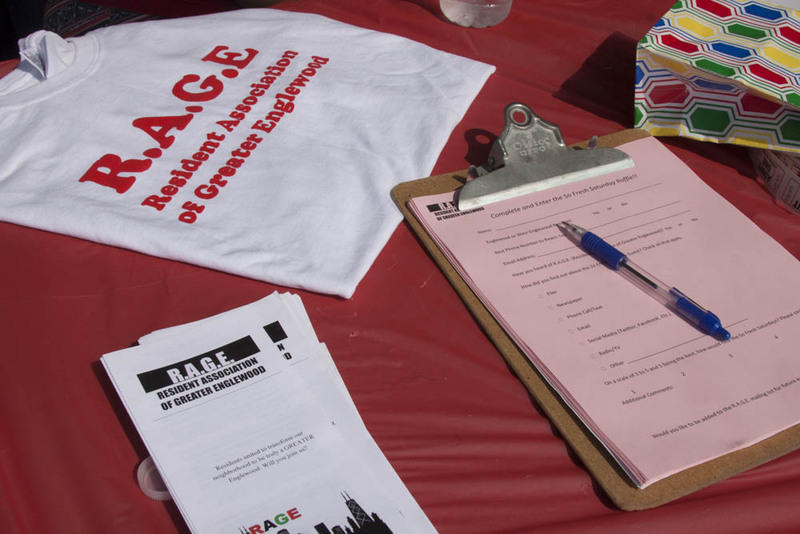 RAGE has been at the forefront of pushing the discussion so that community will think about how to save or repurpose the schools that were shuttered in 2013. This action area aims to explore how Englewood community members envision using a vacant school building to meet longstanding desires for a local public space. For a more detail description link here. This action area will work to research and communicate important information included in the Englewood Neighborhood Tax Increment Financing District. This district has about $29 Million Dollars allocated for workforce development, job creation and neighborhood beautification. Most residents of Englewood are not aware that these funds are available and we would like to create a public awareness campaign outlining this important info. For more detail description of our efforts thus far, link here. 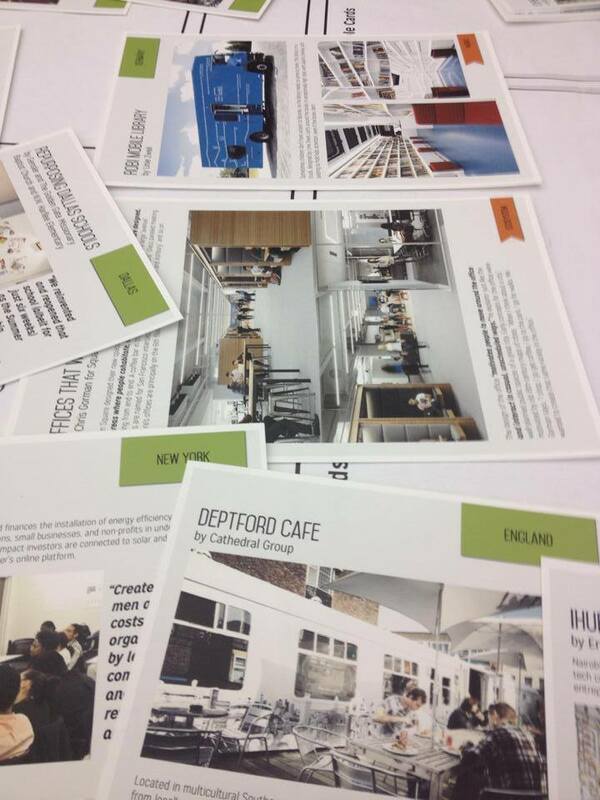 Download the Englewood_TIF-5-4-13 from May 4th presented by the CivicLab.